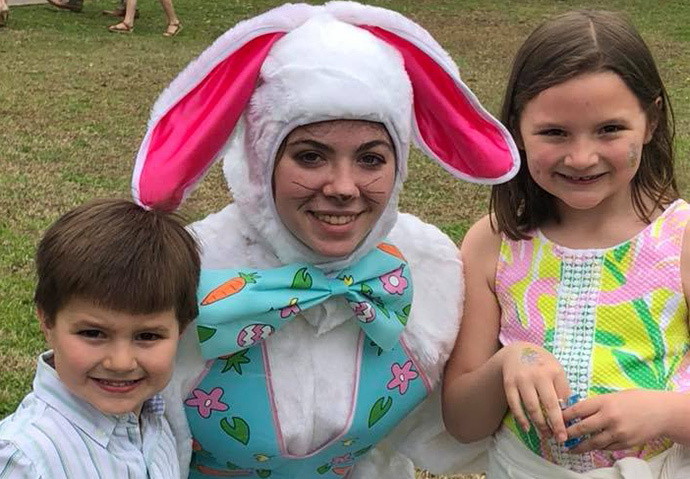 A number of United Methodist Churches are ensuring that the reason of the Easter season does not get lost in the midst of egg hunts, colorful candy-filled baskets and bunny visits. Instead, congregations are talking about the resurrection in new ways and even different places, imprinting the story on greater numbers and even the youngest disciples. 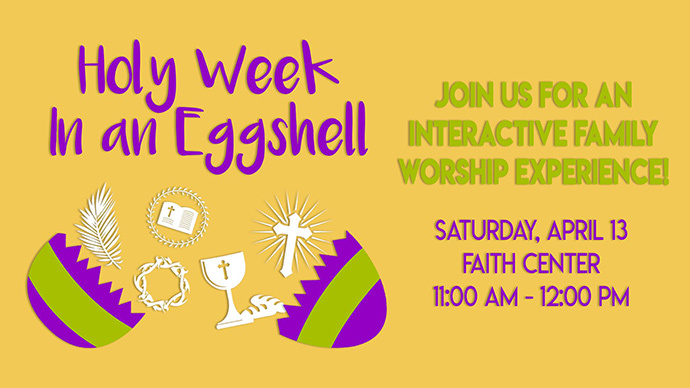 The result is for the congregation is rolling out a multi-sensory, interactive learning experience, teaching children about Palm Sunday, Holy Thursday, Good Friday, and Easter Sunday. The neighboring Winterfield UMC will join in the celebration, which will be held on Saturday, April 13. “I hope this takes root in our community and allows our kids to grow as disciples of Christ,” Newcomb said. In Houston, the meaning of Easter will be discussed and debated over a pint of local beer at St. Arnold’s Brewing Company. The downtown beer hall will open its doors to The Story, a congregation of St. Luke’s UMC. The Rev. Eric Huffman will lead his usual morning sermons and then head to the brewery for a more conversational event in the evening. The pastor will present a skeptical point of view and ask participants to reexamine the miracle. 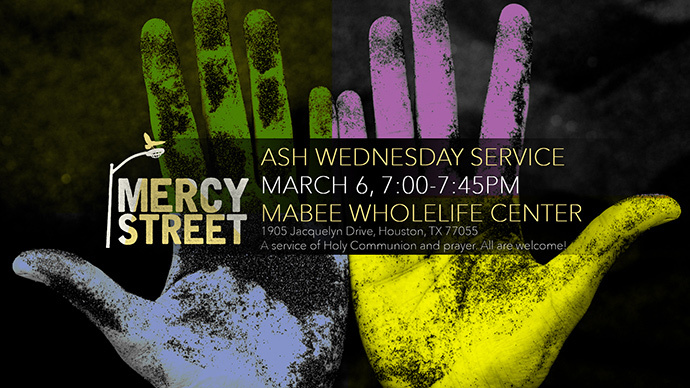 To the west of downtown Houston, Mercy Street, located within Chapelwood UMC, is planning a unique sermon series, “Light it Up: Breaking Through Darkness” during Lent. The Rev. Melissa Maher explained that each week, various spiritual practices will be explored -- from confession and prayer to alms and fasting. Mercy Street largely includes those recovering from 12-step programs, or individuals in treatment or released from prison. “God’s presence is in the darkness as well,” Maher said. By sharing spiritual practices, the church will teach about resilience and perseverance. “Not only will we teach these practices, but we hope folks will engage their relationship with God in new ways,” she said.